How can businesses adapt and continuously improve in the new digital world? 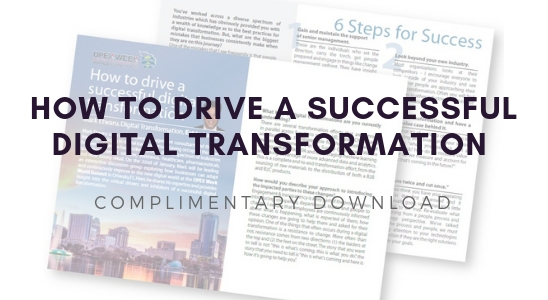 What are the critical drivers and inhibitors for a successful digital transformation? What are the biggest mistakes that you can avoid? Get all the answers from Digital Transformation Expert, Mark Etwaru!